From the Earth is offering the same “Christmas in July Sale” for our US customers who order online as we are for those who visit our showroom in Jordan. To see the details of our promotion in Jordan click here. To take advantage of our “baker’s dozen” offer on handmade olive wood Cristmas ornaments, select 13 of your choice but be billed for only 12 by inserting the following code: FTEXMASOR. 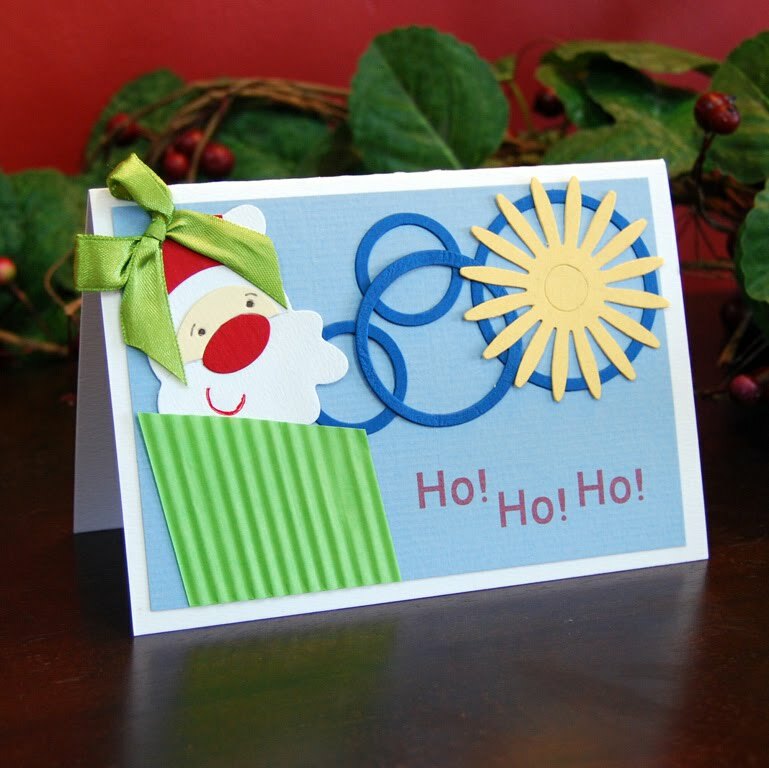 All of our individual handmade Christmas cards and sets will be reduced by 20% during the month of July. In addition, save 15% on any hand-carved olive wood nativity sets or individual pieces during July, only. Finally, during the month of July, you may save 10% on any of our jewelry, olive oil soap or other handmade products.